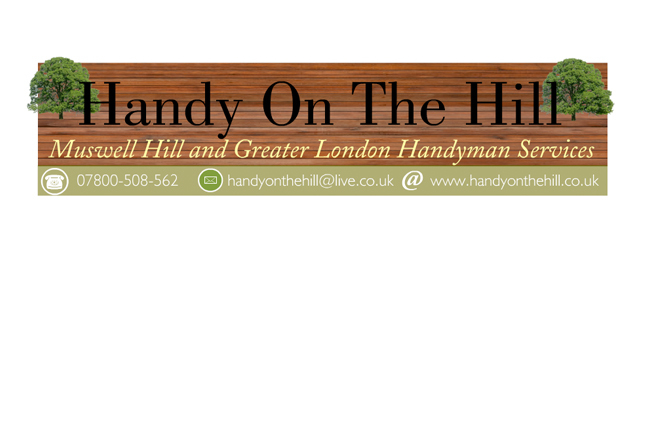 Handy On The Hill is a handyman and property maintenance business with 15 years experience in the Handyman and Property maintenance industries. We provide a polite efficient cost affective service. We do not charge a call out fee nor do we charge any other fees, just a fixed hourly rate. Please feel free to visit the website where you will find more info on services & pricing.